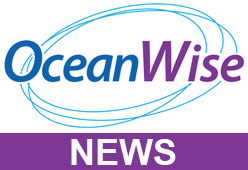 OceanWise are proud to receive the Bronze Award in the Defence Employer Recognition Scheme (ERS). The scheme has been established to encourage employers to develop and maintain an armed forces-friendly environment and we have been successful in achieving a bronze certificate in reflection of our attitude and actions towards members of the military, both current and retired, and their families. The ERS encourages employers to support defence and inspire others to do the same. 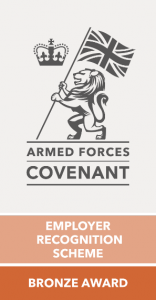 The scheme encompasses awards for employer organisations that pledge, demonstrate or advocate support to defence and the armed forces community, and align their values with the Armed Forces Covenant. The ERS is designed to recognise private sector support although public sector organisations such as the emergency services, local authorities, NHS trusts and executive agencies are also eligible to be recognised.